There are so many wonderful things to do and see at Disneyland, it can be hard to figure out just where to start. Maybe you are planning your vacation and are looking for some good advice to make your trip better, which is how you found my site. Or maybe you are already an annual passholder and are seeking new experiences. There are loads of other sites out there that claim to have the best list of tips and tricks, but I can honestly say that 99% of them are average, at best, for giving you GREAT tips and tricks. Most will tell you the same regurgitated information. This is a list to end all lists. 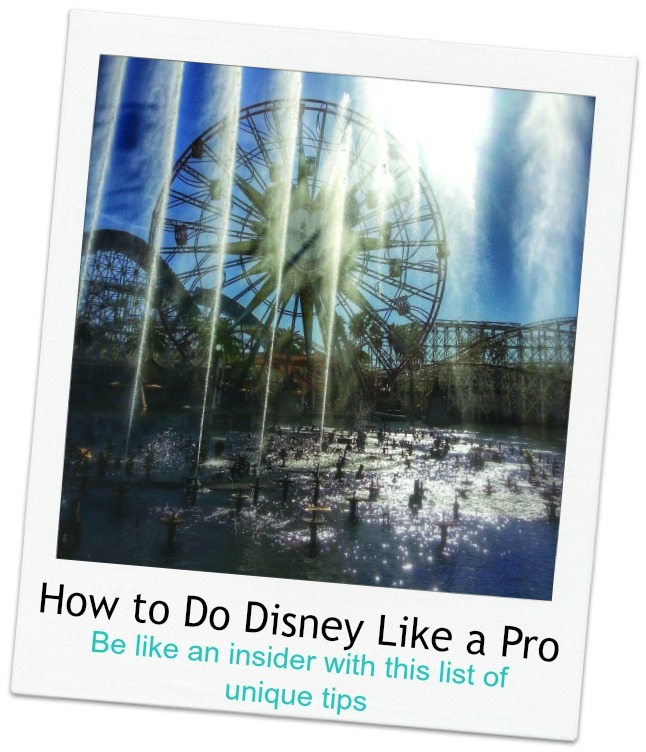 This is a list of tried and true tips from a bona fide Disney expert, who has literally gone hundreds of times. I grew up visiting the park on a regular basis, back when California Adventure was still a parking lot. In some ways, I miss the Disneyland of yesteryear with its unique attractions and such glorious sights as the Main Street Electrical Parade. The Disneyland resort has changed quite a bit through the years, but one thing is certain… No matter how many times I have gone, I can honestly say that it never seem s to get old for me. I’m not gonna lie, ticket prices are crazy expensive. We have just endured yet another price hike and everybody is grumbling no doubt, but I have a feeling that this will be the last for awhile. They went up when California Adventure went through a major remodel, and now again in preparation for the Diamond 60 Celebration. Unless they add another park, I can’t imagine much else that will cause another hefty price increase for awhile. 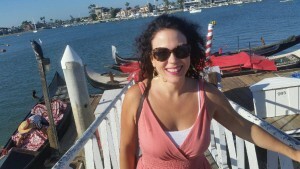 Depending on whether you are a Southern California resident or out of area tourist depends on the best way to tackle the ticket price situation. No matter how you slice it, one day at Disney just is not enough. Even if you spend all day in just one park, there is absolutely no way that you will get to see everything that the park has to offer. I highly recommend choosing multiple day passes to get the most out of your vacation. If you are a resident, I will get on my soapbox and tell you that you NEED an annual pass. 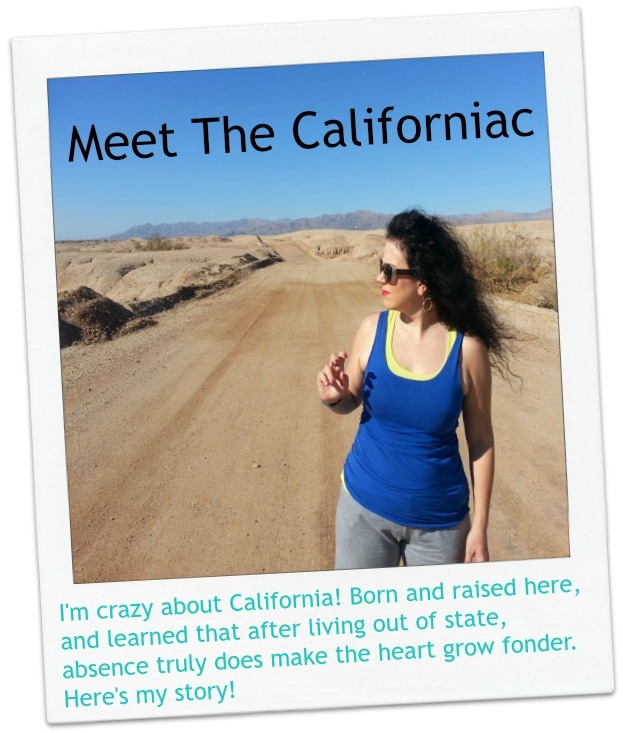 To live in Southern California and not have an annual pass is a travesty in my opinion. There are several different options for choosing a pass. I always recommend the premium pass. It may seem a hard pill to swallow when you look at the price, however when you do the math factoring in the $17 daily parking, you will find that it is actually a better deal to enable you to go more often. Monthly payment options are available for residents only, and are a great resource since there is are no financing fees whatsoever. For larger families that cannot afford to have premium passes for everybody, A great option is to have one family member have the premium for the parking and better in park discounts. If you are a visitor, the park offers multi day park passes, with options for doing single park days or park hopper passes. If you don’t have much experience in the parks, I recommend saving the money and skip the park hopper. You will have plenty to keep you busy in an entire park for a whole day. I feel that you need a minimum of 3 days at the resort, with 2 days spent at Disneyland, and 1 at California Adventure. This allows you to see each of the 3 spectacular nighttime performances. If you are opting for a more relaxed vacation, anything beyond 3 days will give you enough time to rest, or even go back to the hotel and take a nap! 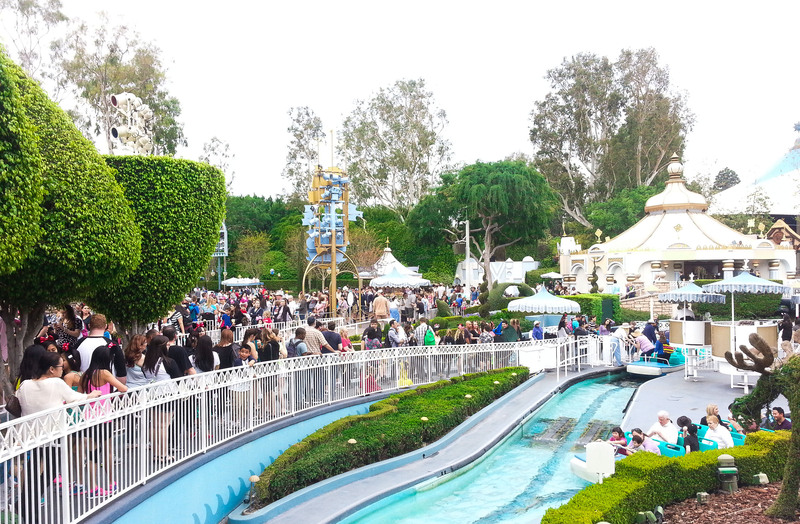 Another great option if you have more time to spend in Los Angeles is the Southern California CityPASS, which is a discounted ticket that includes 3 day park hopper at Disneyland, one day at Universal, and another day at Sea World San Diego. You can use the credit of the CityPASS towards the purchase of a Disneyland Annual Pass. This is a great option if you think you may want to come back again during a years time. You do not need to be a Southern California resident to be an annual passholder of the deluxe and premium passes. So now that we got that out of the way, let the list to end all lists begin! 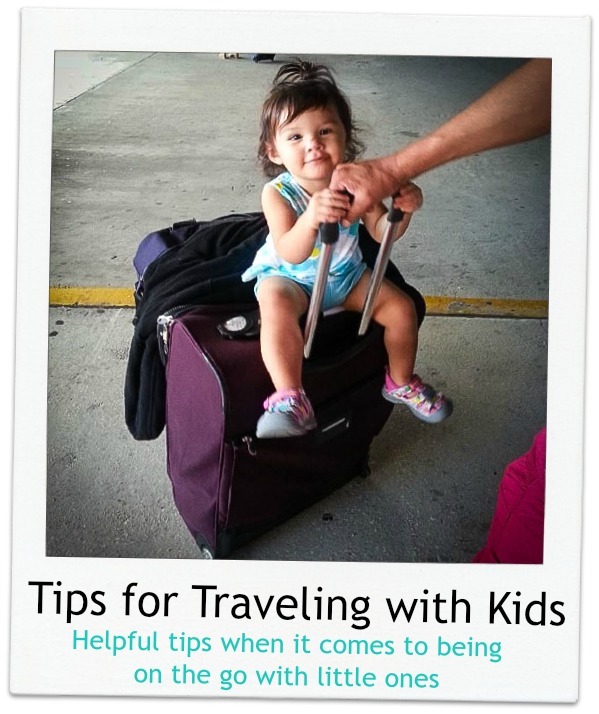 If you have any children that are young enough to use a stroller, USE IT. They essentially become rolling lockers for everything that you will pick up along the way, including buckets of half eaten popcorn or a place to tie a Mickey balloon. You can save the cost on renting a locker for the day, which can be a little pricey. I love it because it holds my drinks, sweatshirts for evening, blanket if staying for a show, extra shoes, clothes, etc. 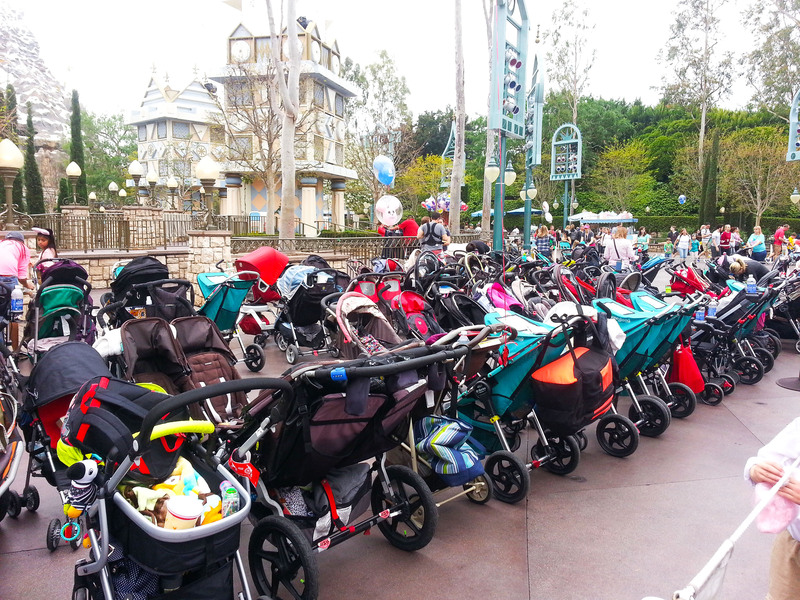 There are so many places to park strollers wherever you go, and everything is very safe. Just watch out for the cast member who comes along to reorganize the strollers. 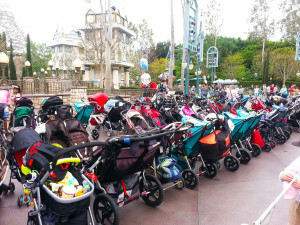 You will come out of a ride only to find that your stroller is in a completely different place! Don’t worry. It’s there. But it may momentarily freak you out. They may have to move it to keep traffic flow moving, fill in empty spaces, or prepare for a parade. If you stop at City Hall, they will give you buttons for numerous different types of occasion. If you have a birthday in your group, they will personalize a special birthday button, and cast members and guests alike will continually tell you happy birthday as long as you are wearing it. If you have small children, there is a child care center located in each park that come with high chairs, baby changing stations, smaller sized potties, and private breastfeeding rooms. They also have filtered water to refill your bottles, and have some general baby items for sale in case of emergency. It is a nice quiet environment apart from all the activity going on outside. There is a table with books incase your child needs time to sit and relax in an area with less stimulation. My daughter actually loves to hang out at the book table sometimes! In Disneyland, it is located at the end of Main Street, around the corner, next to the red corn dog cart. In California Adventure it is located on the backside of the wharf, next to Ghiradelli and adjacent to Cars Land. When you walk in, there are 2 cast members who will greet you and direct you where you need to go. When going on small world, always choose the line to the right. The handicapped line feeds into the left lane and can take longer to load. I have tested this out numerous times, and almost 100% of the time, it works out to be faster. Generally they say the rule of thumb for quicker loading is to choose the left line, however this is not true at It’s a Small World. Plus, I like to go over the bridge, especially at the quarter hour. Every 15 minutes the clock at Small World celebrates with a parade of dolls that circle around it. From the right line, you can see the dolls closer. The Goat Trick on Big Thunder Mountain is a great one to get even more thrills on an already great ride. Make sure to ask to sit in the last row of the train. You may have to wait, but it is worth it. When you are going up the hill, you will see a goat chewing on a stick of dynomite. Lock eyes on that goat and don’t turn away. Keep looking back through the turns and you will feel the g force from the turns much greater. Space Mountain- after you have been on the ride for awhile, you will notice that the car seems to keep turning to the right. Right turn, after right turn, after right turn. Then it makes the final and last turn to the left. When the car turns left, be prepared, as you will head into the tunnel where those ungodly bright lights will blind you. It is literally a millisecond photo op. Splash Mountain- this is an easy one, and the most often abused photo op, as it is easy to get and you have time to prepare. The camera is about a half second after the start of the big drop. You will know you are heading towards the big drop when you go up the big incline. Tower of Terror- When the elevator doors open and you are up at the very top, you will notice a bunch of lights. It takes a second, and gets your photo just as the elevator drops. Radiator Springs Racers- Near the end of the ride, but while the 2 cars are still racing, you will do a small drop down below a bridge. The camera is there on the bridge. California Screamin- At the end, when the track is low you will be able to see the lights. You will know you are at the end of the ride because you can see it heading back towards the loading station, and the car makes its final curve around to the left. Similar to the Goat trick, if you look up or down while on Tower of Terror, or sideways out the loop on California Screamin, you will add more thrill to your ride. Spend a few moments just hanging out on a park bench doing nothing. Just listen and watch everybody doing their thing and see why Disneyland is called The Happiest Place on Earth. 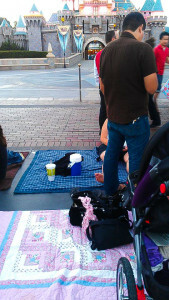 Great time to rest and thoroughly enjoy that churro. 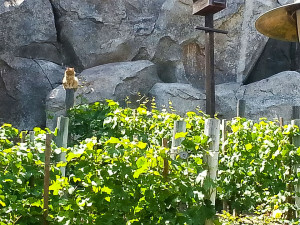 Also see my post on Finding the Hidden Magic at Disneyland. Peter Pan ALWAYS has a long line. Even on the slowest of days, it will be at least a 40 min wait. This ride is a favorite of children and adults alike. For those who don’t like to wait, like me, I have used this trick to turn a 45 min wait into a 10 minute wait, but this will only work on days when there are fireworks. About an hour before the show, they will close off the Fantasyland rides between the carousel and the castle. Cast members will be there guarding the area and not allow anybody to pass. A line will start by that cast member for when the ride reopens. You will have to watch the fireworks from this point, but it is a good spot to watch them ( I only recommend this for people who have gone more than once, as I still recommend viewing fireworks for the first time from the front of the castle). About 10 to 15 minutes after the show, they will reopen the rides, and you will play follow the leader through the whole line cue, cutting your wait to only about 5 minutes. A 15 to 20 minute wait is better than a 45 minute wait. 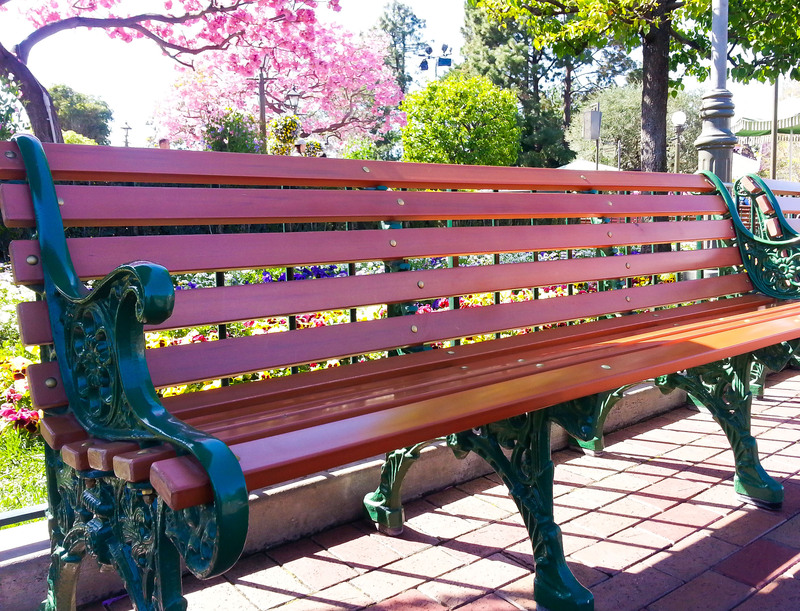 You could spend all day in the parks just doing a scavenger hunt for all the hidden mickeys throughout the parks. A hidden Mickey is an intentional placement of objects that are made up of 2 smaller circles adjoined by one larger circle, thus creating the shape of a Mickey. There are books available for sale in all the gift shops, written by the Hidden Mickey Guy, Steven Barrett. He also has an app that you can download on your phone if you don’t prefer a book. I like the book version because I can save that precious battery when reading. 11. Bring an extra phone battery or portable charger. You WILL be taking lots of photos…or reading your phone in line…or checking Mouse Wait for ride wait times. Portable phone chargers are for sale in the Main Street Photo Supply store, but I don’t find that they are very good, at least for my Samsung Note. You are better off bringing a good one. You can bring a wall charger, but they are hard to find, and let’s face it, waiting for your phone to charge in an obscure location is not very fun. There are several great apps for this, with Mouse Wait being the most popular. I prefer to have 2 on my phone because sometimes one will be better for what I need it for. This has saved me several times in waking to the other side of the park for a ride that may temporarily down. Yes, I said that correct. While you are hunting for the famous mouse, also keep an eye open for cats. Real, live cats. 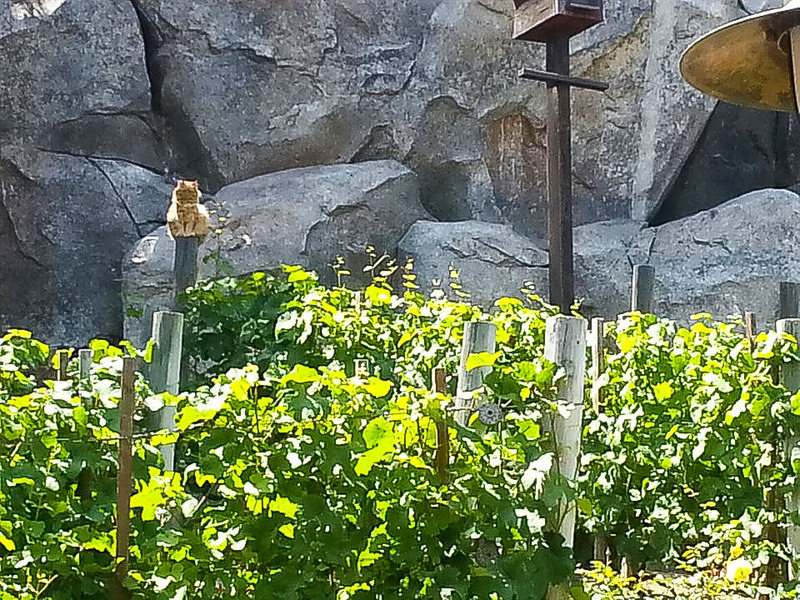 Many people don’t know this great piece of Disney factoid, but the Disneyland Resort is home to around 200 feral cats. Check out the Cats of Disneyland blog, or you can follow them on Instagram, Facebook, or Twitter. They do great work as a parody site, but also informing people of the harmony of how they live in inside the resort. There are 3 Starbucks in the resort area. Technically there are 4, but the fourth is only for cast members. It can be seen while riding the monorail, on the left side, on the way back into the park from Downtown Disney. For the guests, there is one inside each park, and one in Downtown Disney. The 2 that are located inside the parks can honor discounts for annual passes, but you cannot use your Starbucks rewards. The opposite is true of the Downtown Disney location, where you can utilize your Starbucks rewards, but there is no extra discount with a pass. If caffeine is not what you are looking for, and you need to relax a little, California Adventure serves alcohol. You can find beer, wine, margaritas, and mixed drinks. I tried a cocktail one time from the backlot area, thinking it would be weak, however, I was wrong. I’ll just leave it at that…however I will add that I felt an intense need to ride a rollercoaster afterwards. The Downtown Disney restaurants and hotels also serve alcohol, but I am just noting that you can get it inside the park. Disneyland is alcohol free, with the exception of the very exclusive Club 33, atop Pirates, but most of us will never be able to even see the inside of this very exclusive restaurant. Don’t forget that little green stopper! 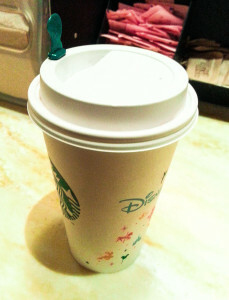 There are some incredibly bumpy areas in the parks, and it never fails that coffee splashes out everywhere. Save yourself some trouble and remember to get a stopper. You know, the one that covers the hole for sipping. It will save your stroller from taking a bath I coffee, and save that precious drink! You may notice guests or cast members walking around the park with lanyards full of pins. The guests wearing them sometimes have very elaborate pins, and rarely would trade one of their prized pins. There are also “hidden mickey” pins, which are smaller, and are called “hidden mickey” because they are part of a set. You can try to hunt and collect all the pins in the collection, including the elusive “completer pin”. You can trade with a cast member up to 2 pins, and they cannot refuse. You can also trade with other guests, or even collectors that come to trade at specific hours by the trading post, but they can refuse if they don’t like the deal. If you are starting, I recommend buying a set that has about 5 or 6 pins in it, as it will be a better value for trading. They also sell mystery packs that usually include hidden mickey pins. The Trading Post in Frontierland is the biggest store in Disneyland for pins. You can also do Vinylmation trading, but this is better for people who can frequently return because it is a little more selective on the locations that you can trade. Pin trading can be a highly addictive sport, so be warned! 17. Eat! Eat! and eat some more! Nothing wants to make me eat more than being at the resort. On the surface, it may seem like the food is average, but holy heck, there is some amazing food to be found! 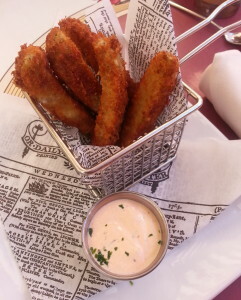 If you are an insatgram user, follow Foods of Disneyland to see a great array of all the marvelous foods available. The deep fried pickles at Carnation Café on Main Street is making my mouth water as I type this…and I’m not a pickle person. Of course there are the gigantic turkey legs, dole whip, corn dogs, bacon wrapped asparagus skewers, and so much more…hungry yet??? If you are looking for that perfect fireworks experience in front of the castle, you will have to wait for about an hour and a half before the show starts to get a spot up front. Bring a blanket, sit down, and make some new friends. If this type of experience isn’t important to you, there are lots of great other options for viewing fireworks throughout the park. Personally, I like to watch them from the side of the Matterhorn, close to the Alice in Wonderland restrooms. There is a big clearing where it splits off to Tomorrowland. You won’t be able to see much happening at the castle, but you have a perfect view of the fireworks at the back of the park, and can see Tinkerbell fly right over your head. The bigger fireworks at the castle go right above your head. It is a fun experience for something different. Stay tuned on another post all about alternative fireworks locations in the park. 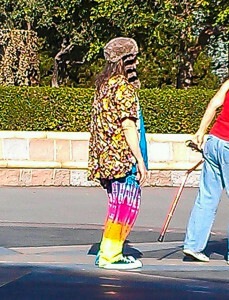 No matter how old you are, the rules of fashion go out the window when you are at the Disneyland resort. You can rock any type of crazy hat, with any kind of shirt. You can wear themed outfits of your favorite character, or sport some big mickey gloves. No body will think anything of it. It just all seems to be par for the course, almost expected. So go ahead and bring out your inner child and wear that mismatched outfit, because this is the only place in the world where you can get away with it. 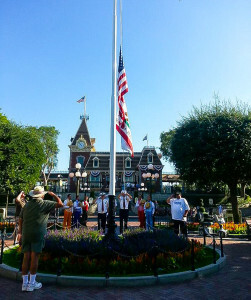 The flag ceremony at the flagpole is a nice treat that honors America with patriotic songs sung by the Dapper Dans as they lower the flag at the end of the day. If you have any veterans in your group, this is a nice place to honor their service to this country. Any veterans in the crowd are asked to step forward to be recognized. Walt was big on his patriotism, and this is a great tradition that still lives in his park all these years later. It is a somewhat short ceremony, and they will even make an announcement that you can hear if you happen to be in the Main Street area at that time. While you are there, I suggest taking a look at the often passed by Opera House. There are some great Disney relics on display and a short entertaining and informative video, narrated by former Disney cast member, Steve Martin. A little further back is a room that contains models of the historical buildings of Washington D.C. and some artwork about our government. This room is a waiting area before heading into the main theatre to see Great Moments with Mr. Lincoln. A very enjoyable experience to brush up on your US history, and to relax in a nice cool environment. I LOVE going to Disneyland by myself. It is great to just relax and spend the time at your own personal pace. Several of the rides have a single rider line, that is usually faster than the regular cue. Single riders are filled in when there is a single available seat after loading all the groups in the main cue. In Disneyland, Splash Mountain, Matterhorn, and Indiana Jones have single rider, and on the California adventure side, California Screamin, Soaring over California, Radiator Springs Racers, and Grizzley River Run. When approaching the line, ask the cast member standing at the line entry for a single rider pass. He/she will tell you where to proceed next, since the line is different from the main cue. Generally it is a lot quicker since you don’t need to be seated with anybody else. Some people have caught on to this, and I have seen groups wait in the single rider line when the main line has a long wait. They prefer to be spilt up than to wait to ride together. When this happens, it makes the single rider line A LOT longer, especially on Radiator Springs Racers, where Fast Passes are generally gone by mid morning. On busier days, you MUST use Fast Passes if you want to spend time getting on all the “E ticket” rides (this is a term referring to the days before general admission, when you had to buy tickets for each ride, in which E was for the most popular rides.) You are only allowed to hold 1 FastPass per park for every 2 hours, however you can hold 1 in each park if it is before the 2 hour window. This is kind of like single rider and fast pass rolled into one. If you have small children that are smaller than the minimum height requirement, you can still take turns riding the ride without the hassle of waiting in line. Ask for a child swap pass from the cast member as you enter the line. The first parent would then enter the single rider line and proceed to the ride. After the first parent has gone through, they would hand the pass to the next parent, who then goes through the fast pass line, which makes the process even quicker. You can also bring 2 more people on the return. This is great also if you have older kids who would love to ride twice in a row. They can go through the first time with the first parent using the regular line, then again with the second parent through the fast pass line. 24. Don’t forget about the Toy Story lot. You can actually get to the main gate area quite a bit quicker than by using the Mickey and Friends parking garage. The loading area is central to the lot, and most all parking spaces are relatively closer to the loading zone, with no need to ride an escalator or wait for an elevator. They have busses lined up and ready to go, so there is little waiting time to get on a bus. When leaving the park, they also load very quickly. The entrance is on Harbor Blvd, with easy entrance and exiting. 25. Just let it go, forget the outside world, and be a kid again! 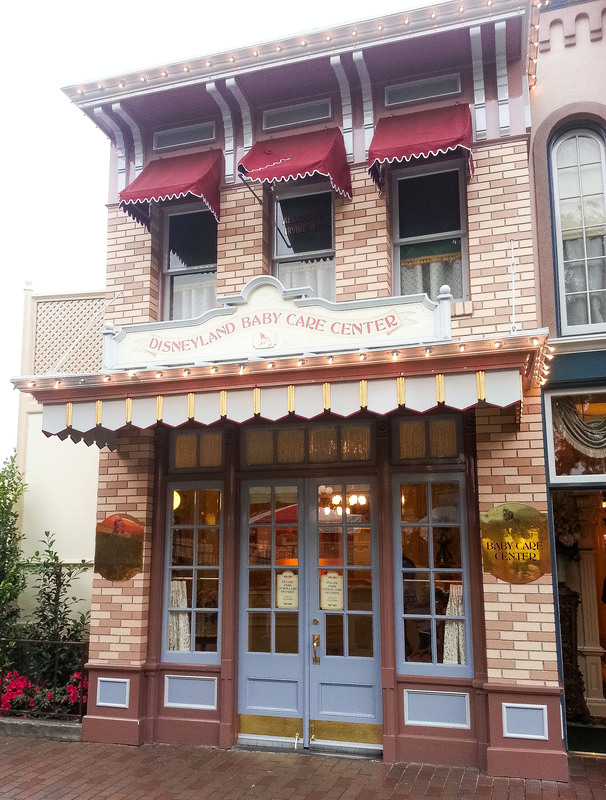 Walt built this magical place so that families would have a safe and fun place to enjoy their time together. He envisioned it as a place where fantasy would take flight in the hearts of young children and that the spirit of adventure would rule. 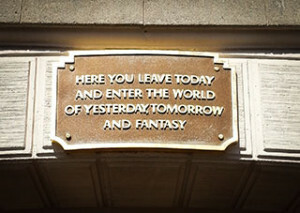 Disney is a place where the outside world seems to melt away. Let it be an escape. Now go have fun!